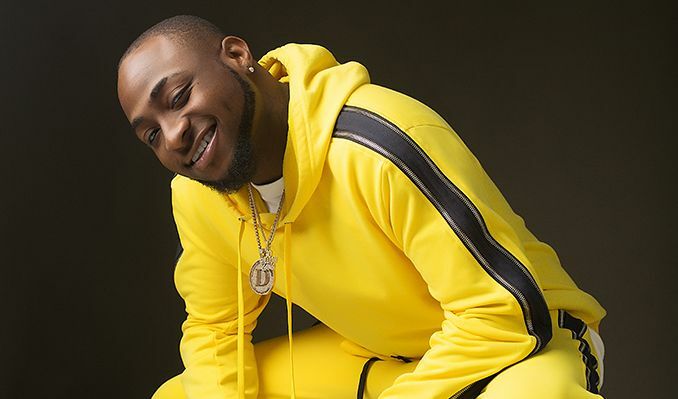 The Economic and Financial Crimes Commission on Sunday denied claims that it has frozen the accounts of musician, David Adeleke, aka Davido and that of his uncle, Ademola Adeleke, alias ‘dancing senator’. In a statement signed by its spokesman, Wilson Uwujaren, the commission said there was no truth whatsoever in the claims being perpetrated by The Peoples Democratic Party and some politically motivated elements out to spurn the image of the anti- graft agency. EFCC said: “The attention of the Economic and Financial Crimes Commission, EFCC has been drawn to media publications alleging that it had frozen the account of Senator Ademola Adeleke, candidate of the opposition People’s Democratic Party, PDP, in the September 22, 2018 Osun State governorship election and those of his family members, including the musician, David Adeleke. “The Commission calls on members the public to disregard the report, which is patently false and contrived to dress the agency with a partisan garb in the unfolding political contest in Osun State. “For the avoidance of doubt, at no time did the EFCC place a freeze order on any account belonging to members of the Adeleke family. “The purported freeze order which has unfortunately been amplified by pliable sections of the media without any attempt at confirmation, is alien to the Commission and another example of fake news. “The EFCC frowns at the seeming attempts by faceless forces to drag it into the political fray and, for the umpteenth time, restates its neutrality as a law enforcement organization that is sworn to uphold the law at all times, irrespective whose interest is at stake,” the statement said.